Australia have secured a 19-run victory under the Duckworth-Lewis-Stern (DLS) method after rain at Eden Park ended the decider with 5.1 overs remaining. 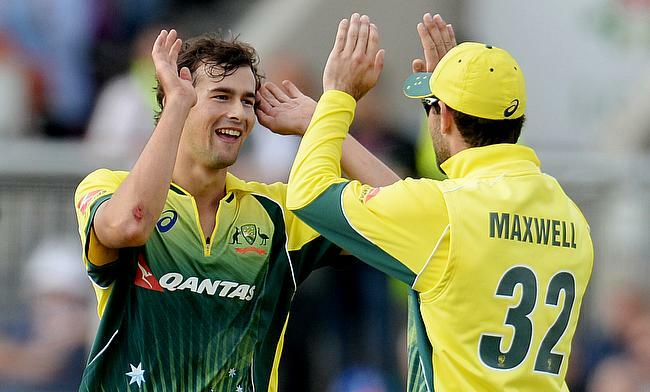 Ashton Agar picked a three-wicket haul while D'Arcy Short slammed a quick fifty as Australia managed to beat New Zealand by 19 runs by DLS method in the rain-hit Twenty20 International Tri-Series final in Auckland. 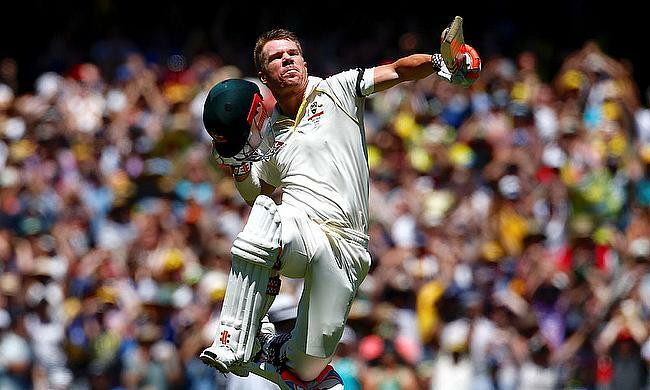 Australia T20I Captain, David Warner, spoke with media today, ahead of Australia’s T20I tri-series final clash against New Zealand at Eden Park tomorrow evening. 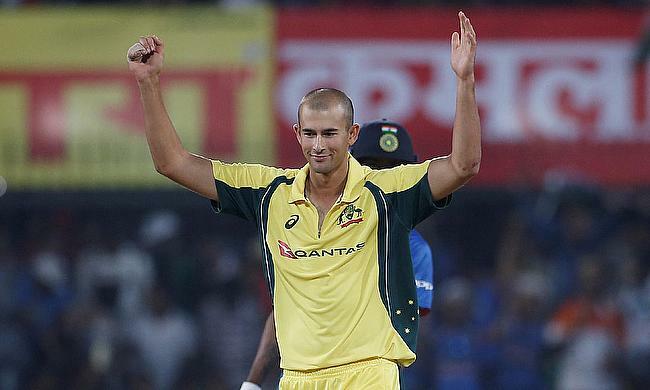 Australia T20I spinner, Ashton Agar spoke to media today at Eden Park, prior to the squad training. 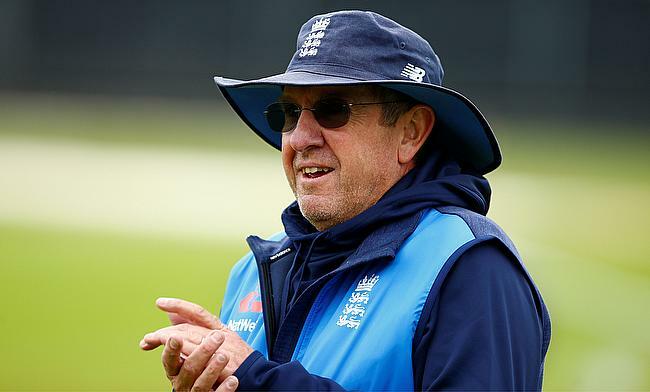 England coach Trevor Bayliss insisted that Twenty20 games outside of the World Cup should be scrapped from the international calendar. 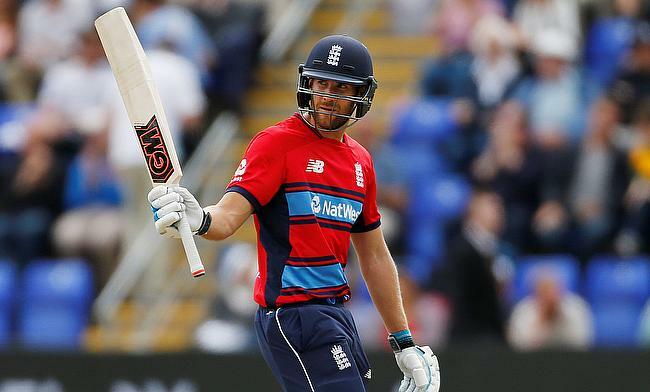 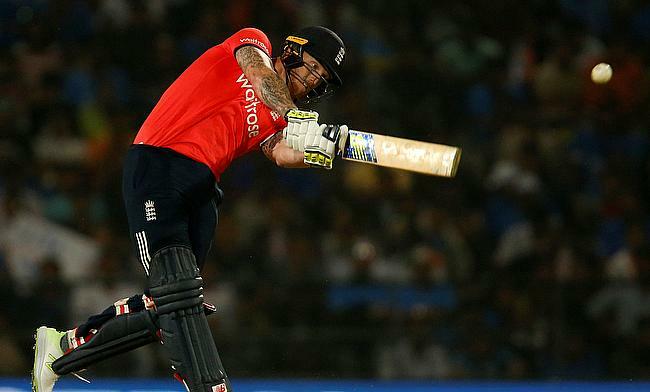 Eoin Morgan and Dawid Malan slammed unbeaten 80 and 53 respectively as England registered their maiden victory in the final game of the Twenty20 International Tri-Series after edging out New Zealand by two runs in Hamilton. 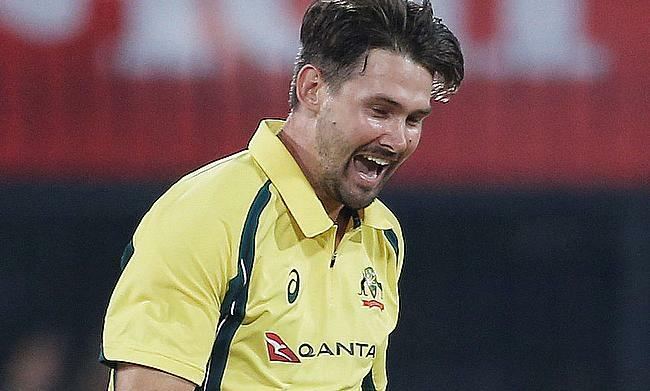 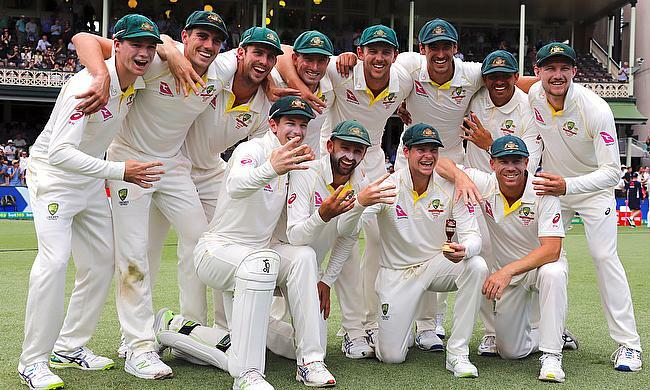 Following Australia's five-wicket win against New Zealand at Eden Park yesterday, Kane Richardson addressed the media. 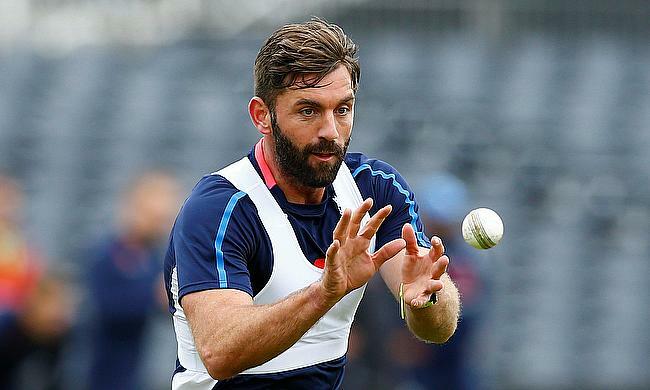 England fast bowler Liam Plunkett will miss the remainder of the Twenty20 International series and the upcoming One-Day International contest in New Zealand after failing to recover from a hamstring injury. 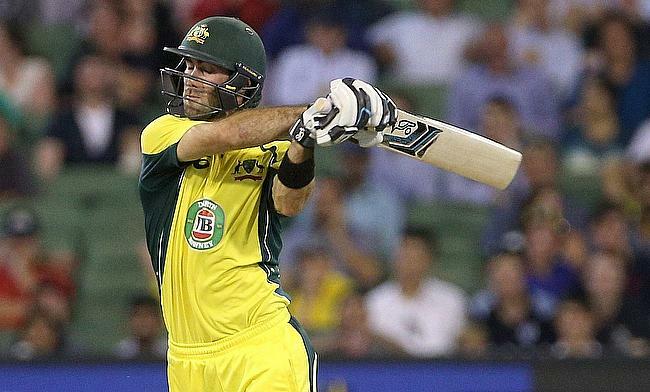 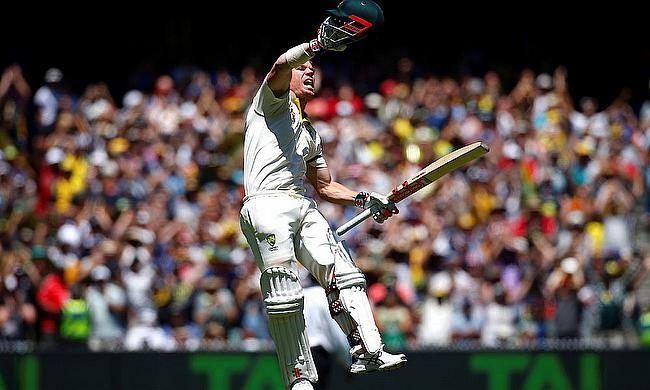 Openers David Warner and D'Arcy Short scored half-centuries while Glenn Maxwell and Aaron Finch made valiant contributions down the order as Australia chased down the highest score in Twenty20 Internationals against New Zealand with five wickets in hand in the 19th over in the fifth game of the tri-series in Auckland. 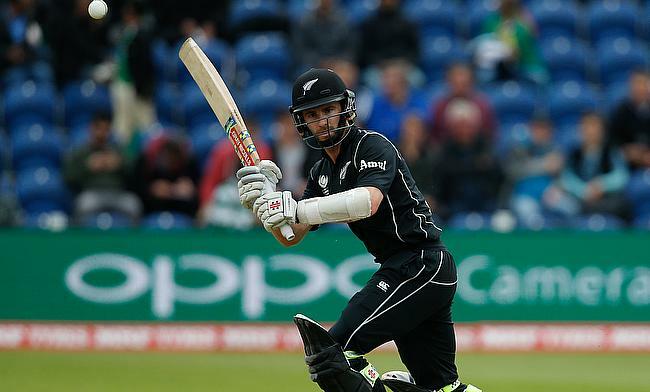 Kane Williamson and Martin Guptill slammed half-centuries as New Zealand went on to amass 196 for five and later went on to defend the total by 12 runs in the fourth Twenty20 International against England in Wellington to register their maiden win in the ongoing Tri-Series. 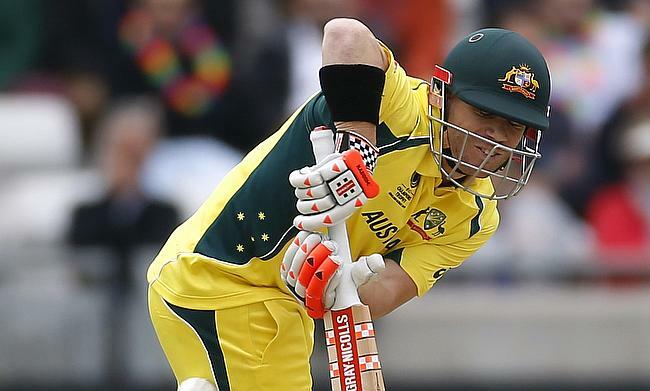 Australia stand-in captain David Warner has been handed a rest ahead of the Twenty20 International game against New Zealand. 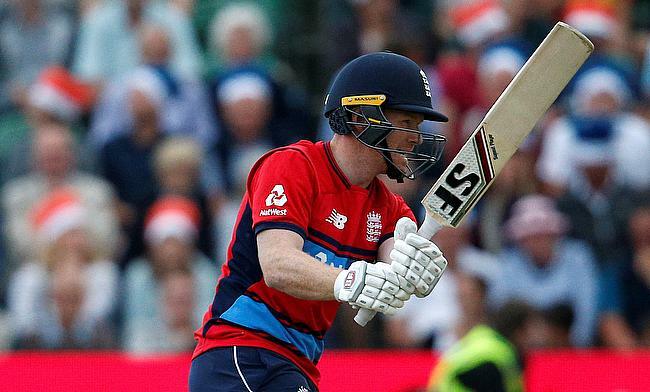 A dominant all-round performance from Australia saw them trounce England by seven wickets in the third game of the Twenty20 International Tri-Series in Melbourne. 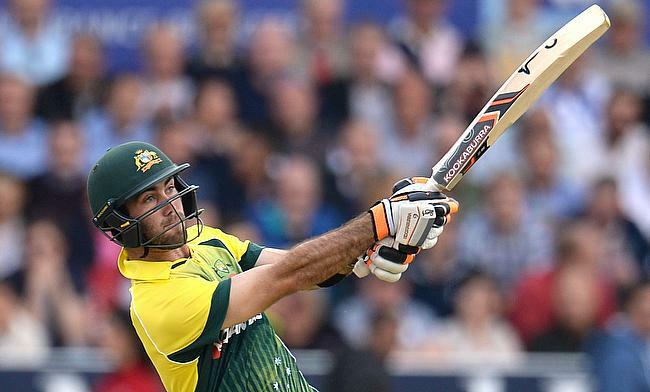 Glenn Maxwell scored his second Twenty20 International century as Australia chased down 156 runs against England in the second game of the tri-series with five wickets in hand in Hobart. 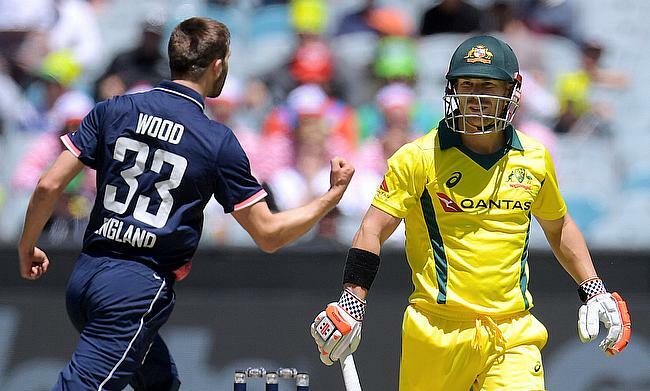 England middle order batsman Dawid Malan says he is excited about facing Australia pace bowler Billy Stanlake in the upcoming Twenty20 International game in Hobart. 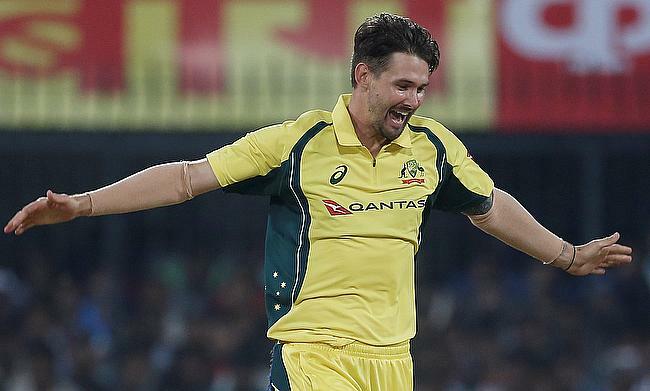 Billy Stanlake and Andrew Tye shared seven wickets between them as Australia restricted New Zealand to 117 for nine and later chased down the revised target of 95 runs in the 12th over with seven wickets in hand to win the rain-hit first Twenty20 International in the Tri-Series in Sydney. 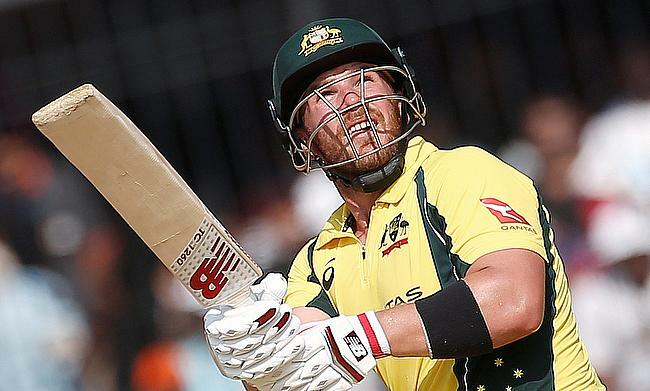 Australia opening batsman Aaron Finch has been ruled out of the Twenty20 International Tri-Series opener against New Zealand in Sydney on Saturday following a hamstring injury. 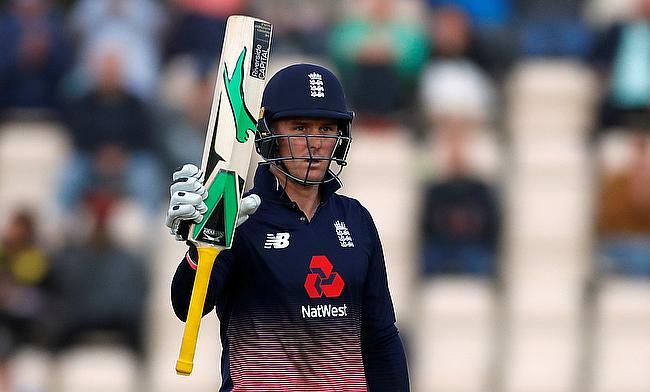 David Willey picked three wickets and followed it with a 79-run knock as England registered a comfortable eight-wicket win chasing 137 against Cricket Australia XI in the warm-up game of the Twenty20 International Tri-Series in Canberra. 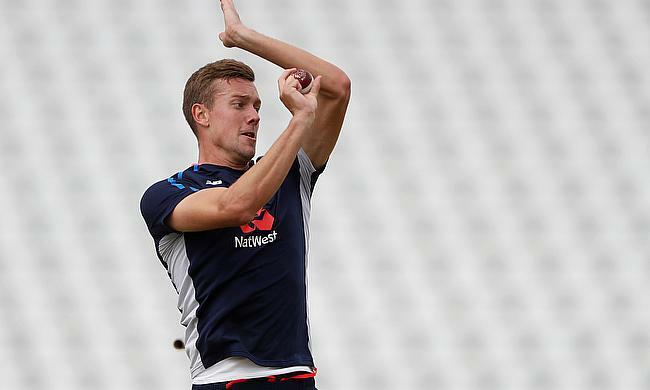 England have added Nottinghamshire seamer Jake Ball to the squad for the Twenty20 International tri-series involving New Zealand and Australia. 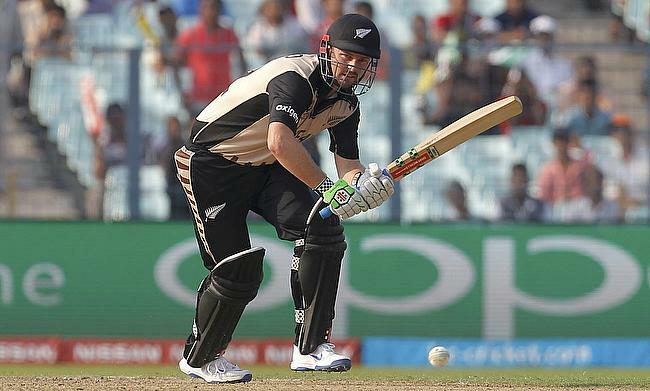 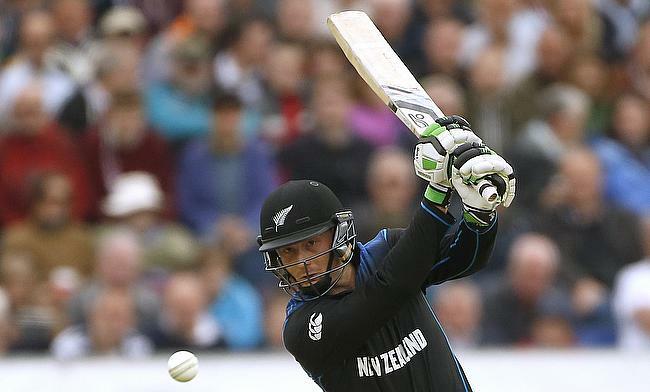 As a big boost to New Zealand ahead of the upcoming Twenty20 International tri-series against England and Australia, hard-hitting opening batsman Colin Munro has been named in the 14-man squad. 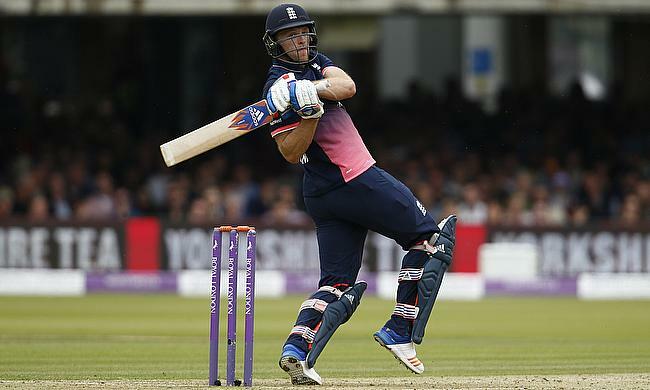 England have called-up uncapped all-rounder Sam Curran as a replacement for Joe Root in the upcoming Twenty20 International tri-series that also involves New Zealand and Australia. 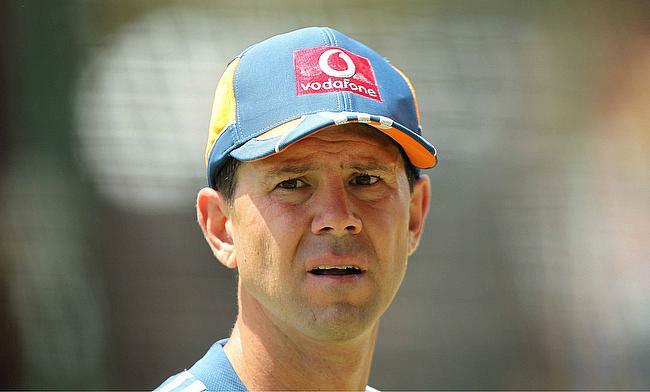 Former Australia captain Ricky Ponting has been named as an assistant coach of the national team during the upcoming Twenty20 International tri-series that also involves England and New Zealand.